We love innovation at IVE and, as the Bridge Organisation for Yorkshire & Humber we also really love Yorkshire. So we thought we’d spotlight some amazing Yorkshire innovations you might be familiar with. 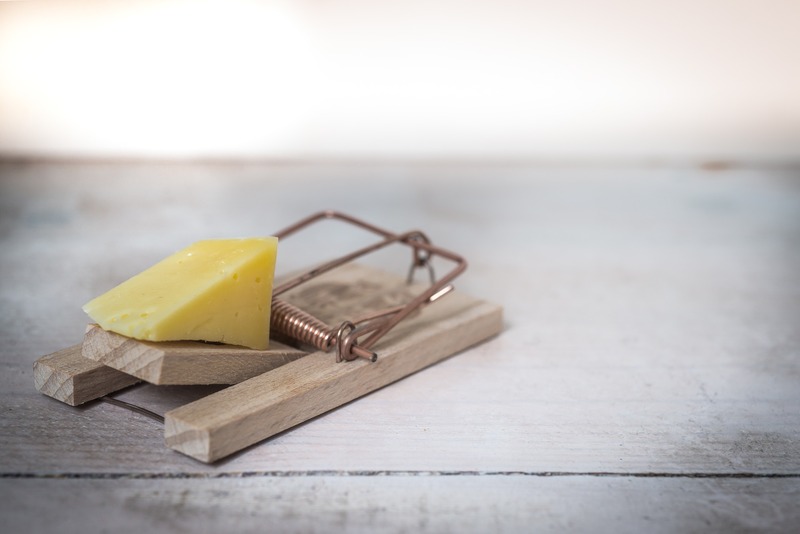 They say you’ll never build a better mouse trap, and so far they haven’t built a better one than James Henry Atkinson’s ‘Little Nipper.’ Although not the first mouse trap ever invented, Atkinson (an Ironmonger from Leeds) came up with the design that you’ll recognise from cartoons and games all the way back in 1899 and which is still manufactured to this day. 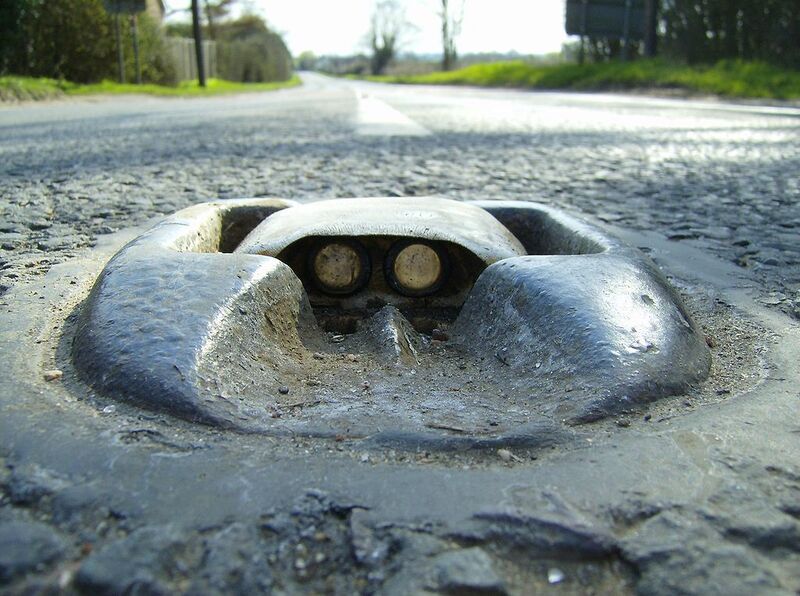 Halifax’s own Percy Shaw invented the Catseye, the reflective road stud used to help mark roads, in 1934 and they’re now widely used all over the world. Shaw told many stories over his life of how he was inspired to build the Catseye with the most common being that while driving down the difficult road (Queensbury Road, part of the A647 with a very steep drop to one side) from the Old Dolphin pub to his home he saw a cat on a fence along the edge of the road and the reflection of his headlights back to him in the cat’s eye, allowed him to take corrective action and remain on the road. Catseyes aren’t just a bit of inspired genius that have saved many lives, they also contain many clever design features such as a reservoir which fills with water and a specially shaped wiper which allows cars passing over the catseye to wash it, meaning they don’t get dirty and need cleaning. Percy was also a famous eccentric, known for having 4 TVs in his house constantly playing and tuned to BBC1, BBC2, ITV and BBC2 in colour respectively. Louis Aimé Augustin Le Prince sounds like an unlikely name for a Leeds hero but the French artist and inventor did most of his important work whilst living in Leeds. He developed many of the earliest innovations in cinematography, culminating in “Traffic Crossing Leeds Bridge,” widely regarded as the first piece of true film ever recorded. Have a watch below. Le Prince is not as well-known as other early pioneers in cinema such as Edison or the Lumiere Brothers despite beating them to key discoveries by a few years because he mysteriously disappeared from a train in 1890 before he could begin a series of public exhibitions. However, his son and widow fought to preserve his legacy as the Father of Cinematography. It would have to be Sheffield that brought us stainless steel. 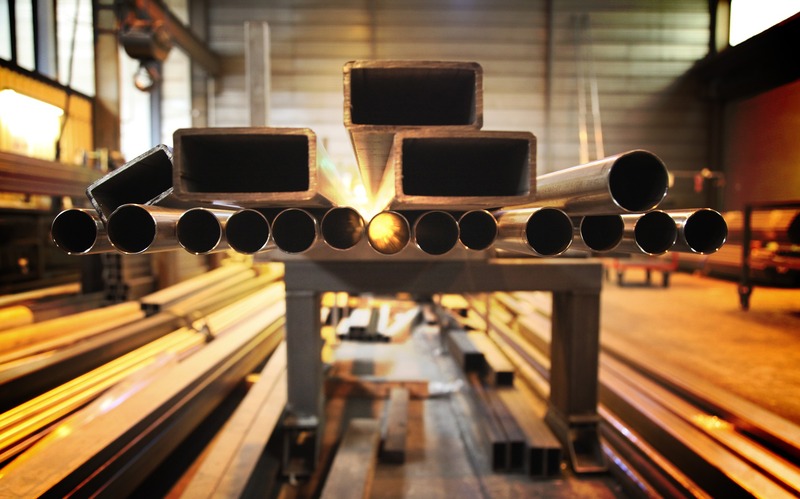 Growing up in a city that had been famous for producing cutlery since the 16th century meant that when Harry Brearley accidentally discovered a form of steel that didn’t react to nitric acid in 1913 he immediately saw its practical potential. Stainless steel meant cutlery that didn’t rust was available to common people for the first time (the only alternative previously being silverware). It also helped change architecture by allowing skyscrapers to be manufactured more easily, was vital for the development of cars, boats and trains in the post-war era and helped cement Sheffield as a steelmaking powerhouse for most of the 20th Century. Less well known but maybe more important was Henry Bessemer who in 1856 in Sheffield developed the Bessemer process, a method of making steel from molten pig iron which hugely lowered the cost of steel production, leading to the substitution of steel for cast iron and the explosion of steel’s use over the next 150 years. 2 of the UK’s biggest supermarkets Asda and Morrisons, along with the much-loved department store Marks & Spencers all got their start in Yorkshire. Marks and Spencers was founded by a partnership between Michael Marks, a Polish Jew refugee, and Thomas Spencer, a cashier from the English market town of Skipton. It started as penny bazaar in Leeds Kirkgate Market and they still have a market stall there to this day! Asda was founded in 1965 when the supermarket owning Asquith family (originally butchers from Knottingley) merged with the Associated Dairies company of Yorkshire. ASquith + DAires = ASDA. Morrisons was founded in 1899 by William Morrison, as an egg and butter stall in Rawson Market, Bradford, England. Birstall-born Joseph Priestley is famous for many things, not the least of which is the discovery of “dephlogisticated air” or, oxygen, as it’s more commonly known. But his most enjoyable innovation is probably sparkling water. 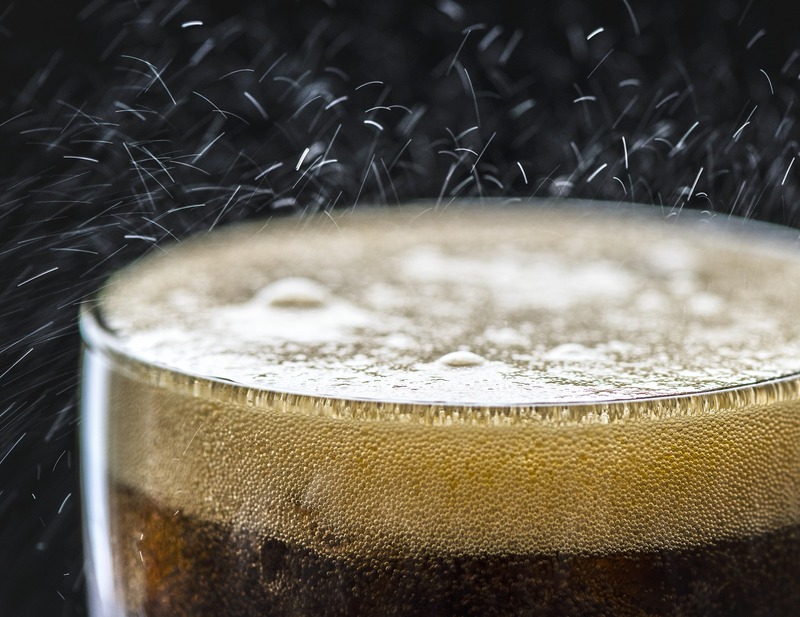 Priestly discovered a method of carbonating water (that is, adding carbon dioxide gas to it to create bubbles) when he suspended a bowl of water above a beer vat at a brewery near his home in Leeds in 1767. He published his method and so made available the entire future of fizzy drinks. So, next time you’re sipping a gin and tonic or rum and coke, raise a toast in thanks to Joseph Priestley. The world’s oldest football club is Sheffield FC (still going, playing in the Evo-Stik League East Division) formed in 1857. Not only that, but Sheffield has a strong claim on having invented football in its modern form. At the same time as the club was founded, its founding members Nathaniel Creswick and William Prest wrote a set of rules of play, the “Sheffield Rules” which innovated many elements of the game we know today. The first crossbar, the first corner kick, the first free kick, the first throw-in and the first floodlit match all came from Sheffield FC. Another Yorkshire team, Leeds United, also came up with a later footballing innovation being the first club in the world to sell replica team shirts and giving the parents of football mad kids lighter wallets ever since. 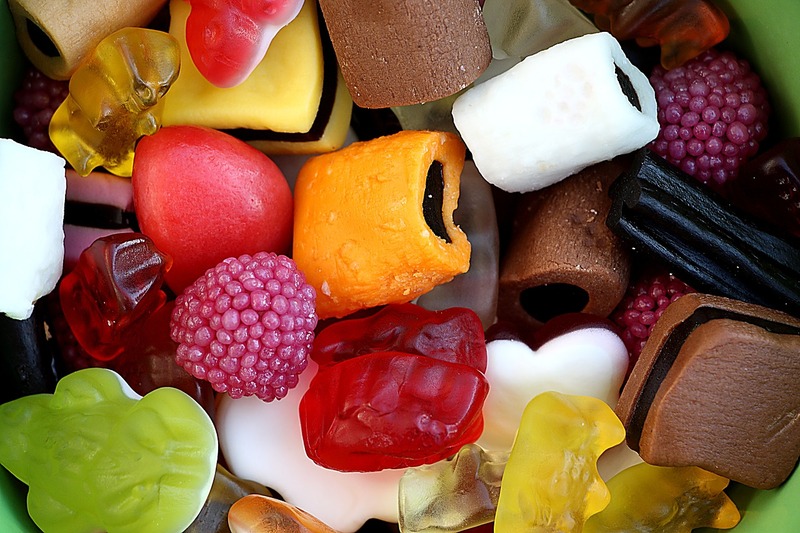 3 iconic British confectioners (Rowntrees and Terry’s in York plus Bassett’s in Sheffield) have come from Yorkshire and given the world such childhood favourites as Liquorice Allsorts, Terry’s Chocolate Orange, Jelly Babies, Fruit Pastilles, Jelly Tots, Polo Mints and Kit-Kat! A more modern one for you now. One of the most important scientific progressions of the 20th century occurred at the University of Leeds. William Henry Bragg and his son William Lawrence Bragg discovered a method for determining the structure of crystals using x-ray technology. This has been fundamental in the development of many scientific fields helping to determine the size of atoms, the lengths and types of chemical bonds, and the atomic-scale differences among various materials, especially minerals and alloys. The method also revealed the structure and function of many biological molecules, including vitamins, drugs, proteins and nucleic acids such as DNA. George Cayley, a Scarborough-born engineer, beat the Wright brothers to the sky by 50 years when, in 1853, Cayley built a full-sized glider. His footman, John Appleby, flew the glider 200m across Brompton Dale making him the world’s first aviator. Cayley spent most of his life studying aerodynamics and is credited with the invention of the principles of the fixed-wing aircraft from as late as 1799. 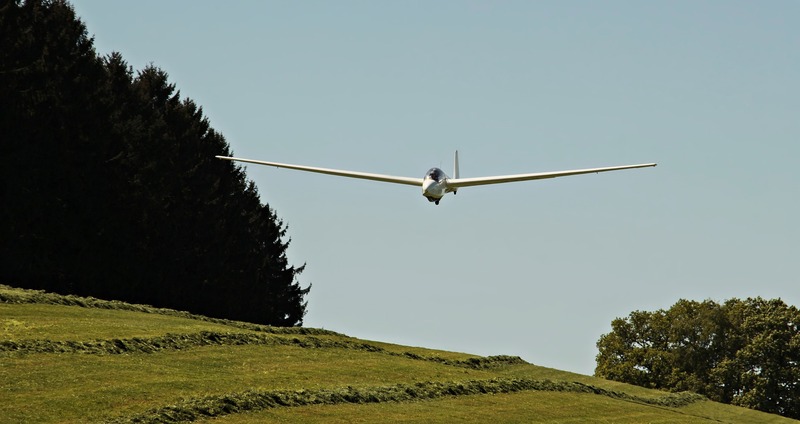 It took him most of his life to produce a working glider prototype and, sadly, it would take others to finish his work and develop powered flight but Yorkshire still has an important role in the history of aviation. Interested in learning more? The Leeds Curriculum is a fantastic resource for studying the heritage of Leeds through the forgotten and unusual stories of the people that lived here. Or, if you want to see how we’re working to keep Yorkshire at the forefront of Innovation, read about our work with the LEP, Chamber of Commerce and Northern Powerhouse.